Often referred to as an “a-ha moment” or a “Eureka moment,” people perceive inspiration as a momentary event. However, a previous study reported on changes in brain activity prior to being inspired during a quiz that asked for a common word based on multiple synonyms. 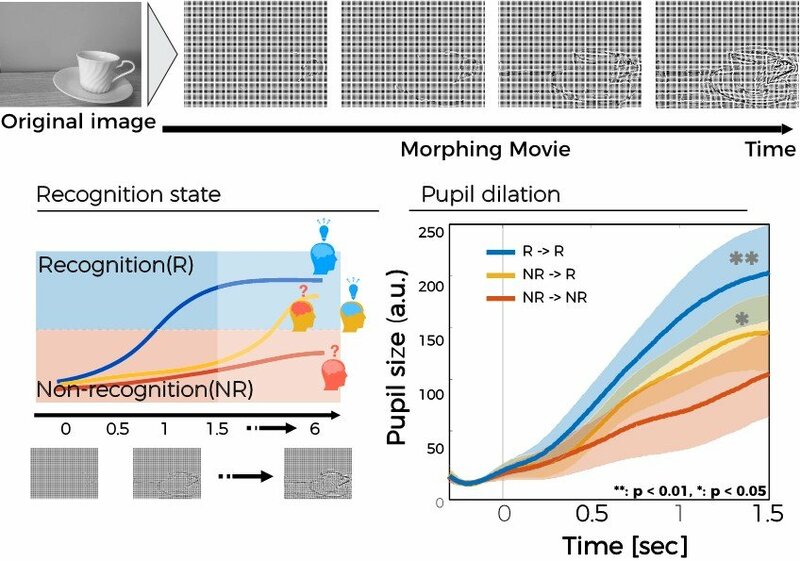 The present study investigated this further by conducting an experiment under the hypothesis that memory retrieval, which involves inspiration in object understanding, occurs in association with pupil dilation. As a result, it was found that the pupils of the participants had dilated before they reported inspiration, which predicted inspiration thereafter. It is therefore believed that this discovery may lead to externally monitoring and controlling new strategies for memory retrieval in the future.